Two little hands so clean and so bright, This is my left and that is my right. 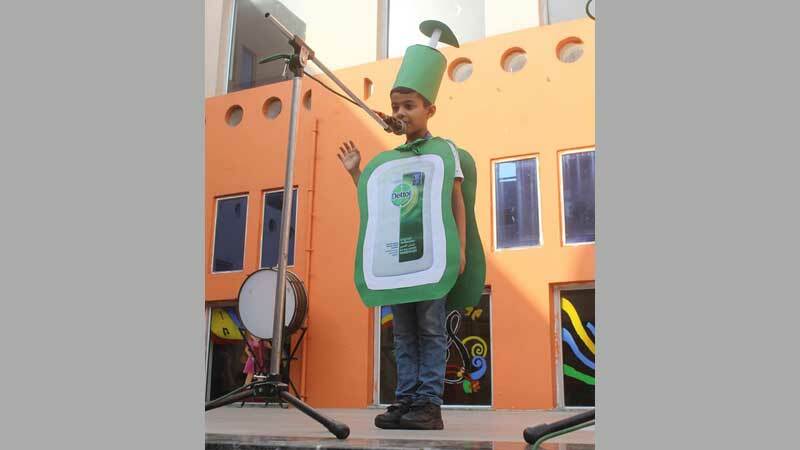 The students of Grade-I HOTS of MRIS 21-C, Faridabad presented a special assembly on Global Handwashing Day. 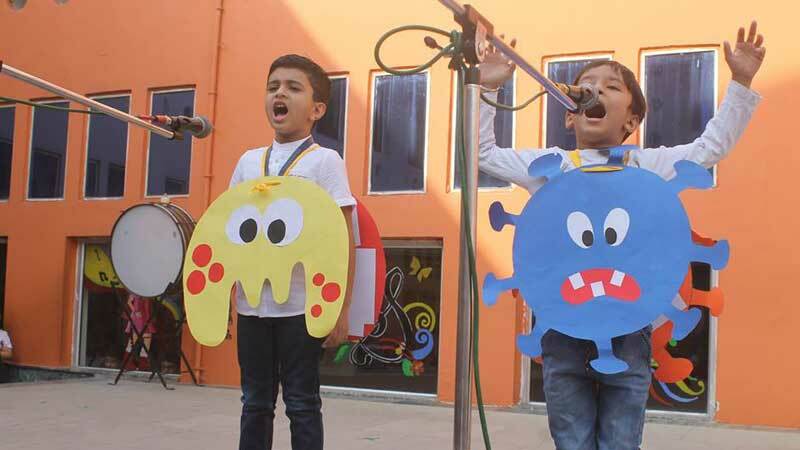 It was an informative assembly which was conducted by the students independently. 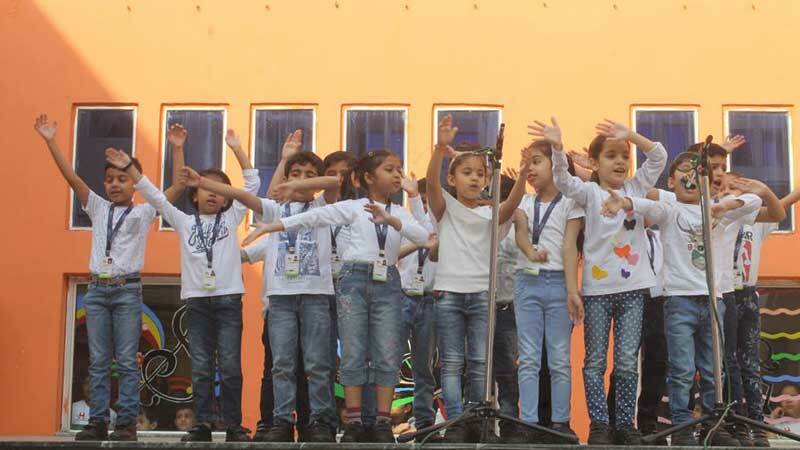 It was heartwarming to see one of the kids enact as a sanitizer while his classmates who formed the choir group sang the prayer song and the National Anthem. The students explained that washing hands is an important part of keeping food safe, preventing diseases and helping children grow strong. The Principal of the school, Ms Seema Malhotra explained the students that clean hands are a recipe for health and told the five steps they should follow while washing. Overall, it was a wonderful presentation.